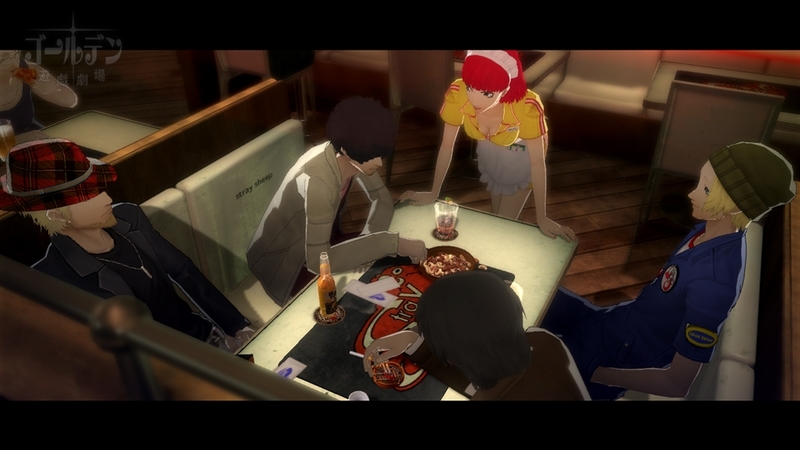 Check out the Catherine Demo! I don't know too much about this game, but is seems to be a pretty wacky. I guess playing a demo for the game will help explain what it is all about. Check out the details on Catherine below! "Explore the pleasures and horrors of love as Vincent, a man with a hard choice to make: marry his longtime girlfriend Katherine or move on to the incredible blonde he just woke up next to—named Catherine! But beware! Make the wrong choice, and you could end up dead. Delving into themes of free will, and the delicate nature of relationships and the choices we make within them, this action-adventure/puzzle game is an experience wholly unlike any to come before it."